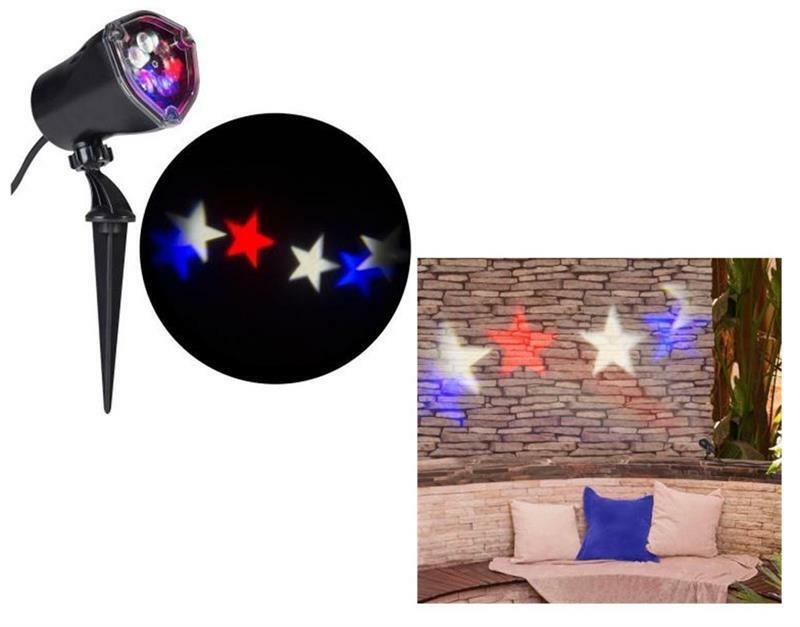 Home > NEW ARRIVALS > 49274 Gemmy Americana Patriotic Red White & Blue Stars Whirl a Motion LED Projector Light for July 4th! 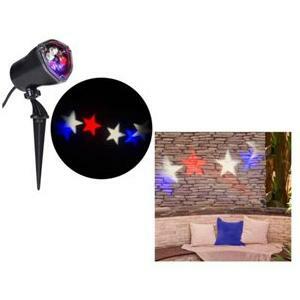 Projects images of red, white, and blue stars that move in a circular motion!!! !